Shopping for a decommissioned Hon vertical file? 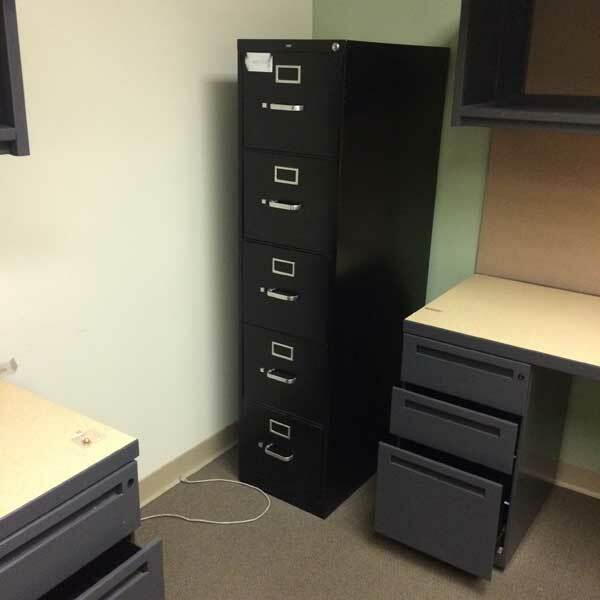 Office Liquidation has a large selection of black vertical file on display in our big Orlando vertical file warehouse. 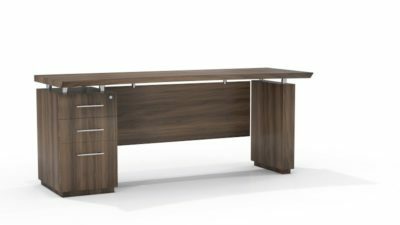 You will find the best prices on decommissioned Hon vertical file. We are Orlando’s decommissioned vertical file source. 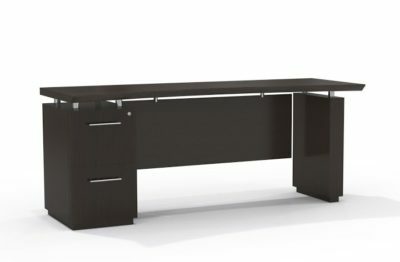 Purchase pre-owned Black vertical file by Hon at Office Liquidation in Orlando. It is a black metal vertical file from Hon that’s 4 locking drawers. 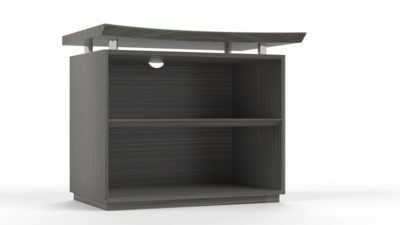 Its vertical design allows it to fit in tight spaces.